It's twin threats to time and space as campaigns by kang and the crown coincide! 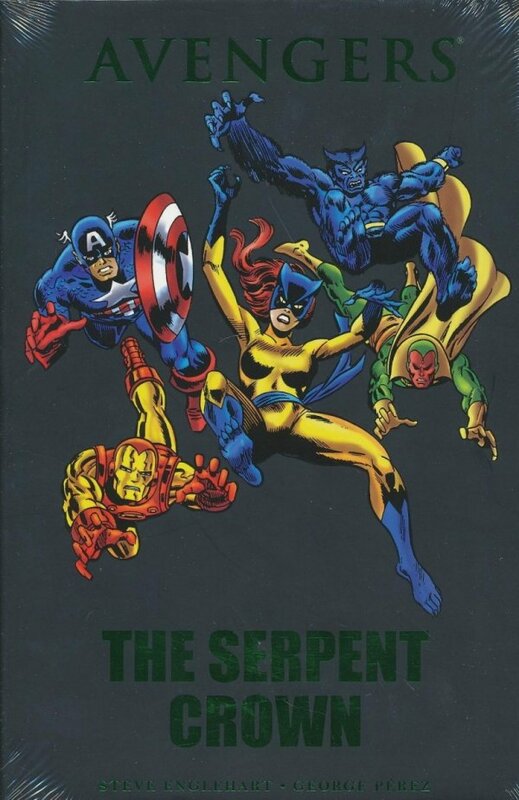 The Avengers fight the Set-serving Squadron Supreme in a clash between Earths and head for the nineteenth century to keep the West from getting wilder! Continuity questions continue as Kang and Immortus mix it up! Plus: the menace of? President Nelson Rockefeller?! Collecting AVENGERS (1963) #141-144 and #147-149.